It reduces your exposure to financial loss. Financial loss is a real risk whether you’re an exporter who hasn’t been paid for your goods at the time of cargo shipment, or an importer who has paid for part of the goods (or the entire shipment) prior to accepting or receiving them. This loss can stem from goods getting damaged or lost during transit. Online cargo insurance speeds up cargo release via the law of general average. This internationally accepted principle states that when certain types of accidents happen to the vessel, all parties have proportional share in the loss. With the proper policy in place, moving insurance companies have an assumed responsibility should things go wrong. Cargo Insurance helps expedite the release of your cargo. Insurance satisfies contractual requirements. In many cases, sales contracts obligate businesses to provide marine cargo insurance to protect the interest of the buyer or their bank. Failure to comply to this contractual requirement may not only subject your company to financial loss when there is damage or loss to the goods, but also to a further decline in sales—and worse, to legal problems. It covers more than your typical carrier liability. Online cargo insurance compensates for the limited carrier liability that moving companies are legally required to provide. While carriers do have some liability in the event of damage or loss to your cargo, this is incredibly limited and does not hold them responsible for common causes of damage and loss during transit, such as general average, and acts of God. 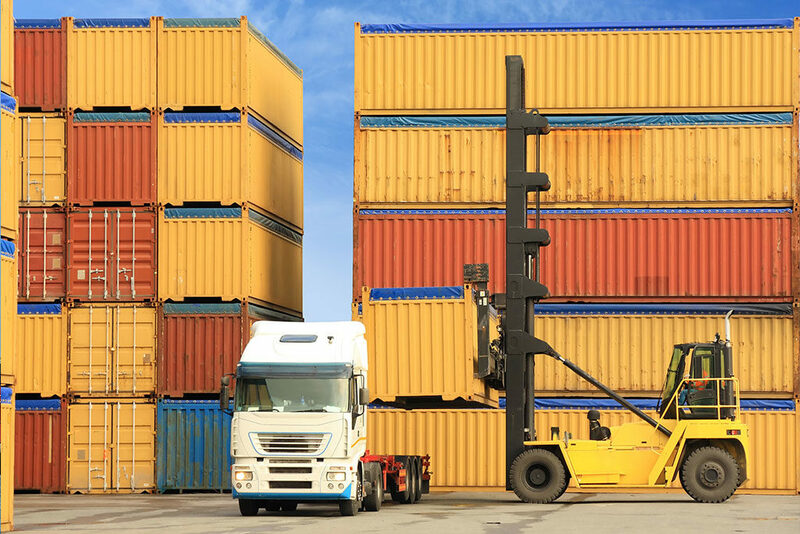 A more comprehensive cargo insurance should be put in place so your shipment can be fully protected.